» Posture Devices – Do They Really Work? Words like “Don’t slouch!” or “Sit up straight!” were probably said by your mother when you were growing up. And as you know, mothers are always right. They knew that posture is important. Nowadays, medical research proves those mothers right. But along with the extensive medical research, a host of new tech products are available to improve posture. Besides the fact that posture braces have evolved and became more comfortable, modern, with better support, the fact is they are still braces. So, you can try a posture device instead. When you have good posture you’ll feel a lot more energetic, and less fatigue and stress. Plus, you’ll project a more confident image, breathe better, and have a healthy spine. The benefits of having a good posture are tremendous. There are many different kinds of posture devices to choose from. They also vary in the way you wear them and how they tell you that your posture isn’t good. This is a small plastic sensor that you need to place behind a tight T-shirt. It includes a magnetic clasp. 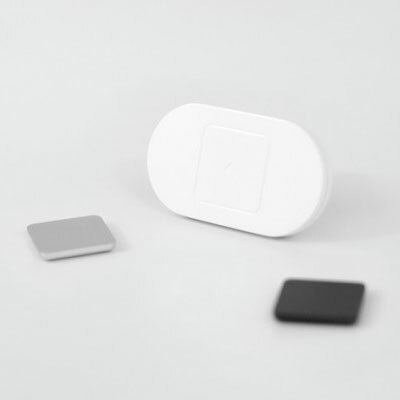 Whenever you slouch, the Lumo Lift will buzz a gentle reminder. They also have an iOS app, which you really only need if you want to check out your progress. Darma is the perfect posture device when you need to sit on a desk for hours. 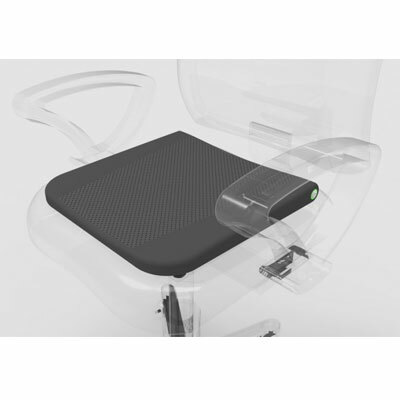 Darma is basically a memory foam cushion that monitors your sitting habits, posture, and stress levels. It then connects all the information with their app that is available for both Android and iOS devices. 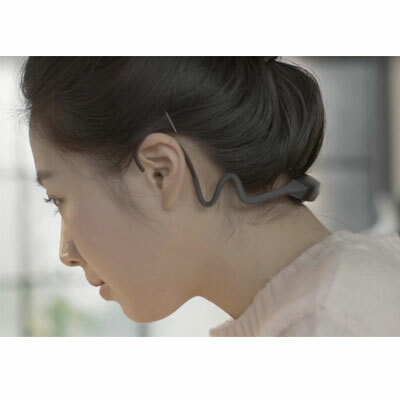 The Upright posture device works in a different way from the previous 2. You will need to use it directly on your skin, on your lower back to be more precise. It’s 4 inches long, so it may not be as discreet when you want to go to the beach, for example. However, this posture device includes two sensors (the reason why it needs to be so big) that will vibrate when you start slouching. You also have the option to use or not their app that s also available for Android and iOS users. Alex is similar to a neckband headphone and includes two stretchable and squeezable legs outside of the ear. Alex is particularly helpful when you have problems positioning your head and neck. When you start slouching, it will gently vibrate to let you know that your posture is wrong. One thing that you can do with the Alex is customize the intensity and frequency of alerts. If you’re one of those people who like to use the latest technology, you can use these posture devices. However, you should also consider taking a look at the more traditional posture braces. You can even choose a forward head posture brace.